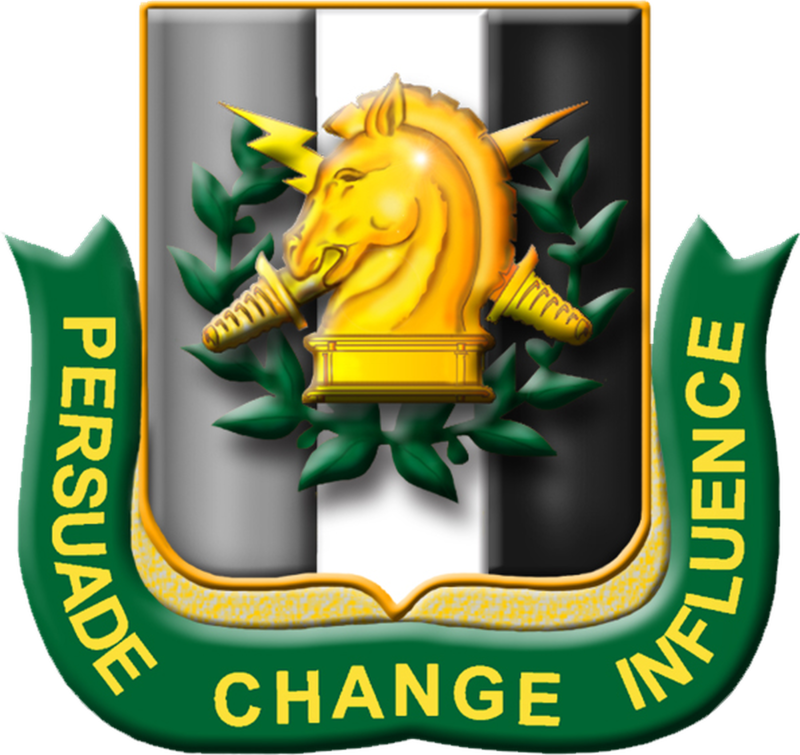 FORT BRAGG, N.C. — Half a decade ago, the 100-year-old Defense Department psychological operations community got a rebrand: Military Information Support Operations. The mission was the same, but the new name was supposed to reflect a broader range of activities beyond the classic strategic propaganda. But the organizational name change caused more confusion than it cleared up. So now, the Army is switching back to good old PSYOP, with the understanding that military information support describes what they do but not who they are. “Given Russian disinformation, given this new world where the information fight is becoming more complex and nuanced, there’s a level of pride when I can say, I’m a PSYOP soldier in a PSYOP unit that has this lineage and did these kinds of things,” Lt. Col. Brad Carr, the director of information operations at U.S. Army Special Operations Command, told Army Times in a Nov. 2 interview. In a sentence, PSYOP refers to “the ability to operate in an approved area to influence the behaviors and attitudes of foreign target audiences, in line with national objectives,” he added. But back in 2011, Carr said, DoD was looking for a more general term to describe what PSYOP units did. They settled on MISO because it sounded like a kinder, gentler update to the PSYOP mission, especially when working with other agencies such as the State Department. So the Army stood up Military Information Support Operations Command to ease some of the suspicion PSYOP seemed to generate. “This is just a terminological change, not a substantive change. The term PSYOP was anachronistic and misleading. Military Information Support is a more accurate description of the activities and programs at issue,” Rosa Brooks, then the senior adviser to the undersecretary of defense for policy, wrote in a 2010 internal email obtained by The Atlantic. Brooks went on to describe how military information support was a natural progression. “We already use the term ‘Military Information Support Teams’ to describe the PSYOP personnel who deploy to embassies and provide support to State Dept public diplomacy efforts; this more thoroughgoing terminological shift will make our terminology consistent and help reduce misunderstandings,” she wrote. But while the Army updated its paperwork and office signage, the term “psychological warfare” still hung around — not only in unit names but in human resources and acquisitions databases, Carr said, which led to administrative confusion. “We’re really kind of helping to get back to efficiencies, probably in the way we should have been — not having to translate PSYOP to MISO and back,” Carr said. And while MISO might have sounded better to the State Department and other agencies, the term created confusion abroad. PSYOP might be best known for combat operations and enemy target-focused information support, he added, but their missions extend to humanitarian work. “I think we’re at a point now where we can define that.” Carr said, while keeping the PSYOP moniker. The change back to PSYOP is mostly administrative, a USASOC spokesman told Army Times, adding that the commanding general made the final decision on the change in October. The next step is to educate organizations who work with PSYOP about the change. Changing the name is also a boon to community morale, Carr added.